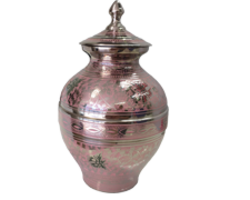 Dubock Funerals offers a vast array of cremation urns and keepsakes for families who wish to retain the cremated remains of their loved ones. 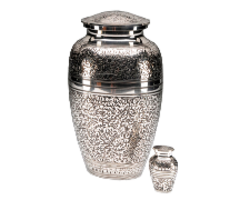 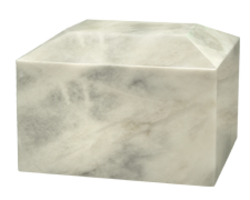 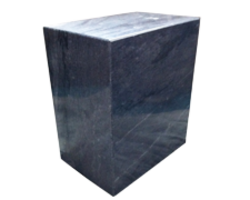 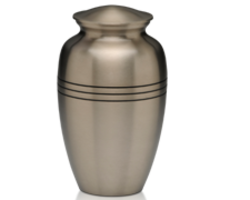 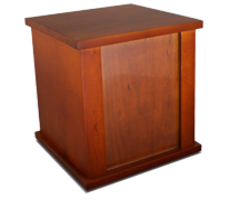 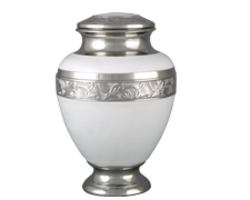 Urns come in many shapes and sizes, and may be used for different purposes. 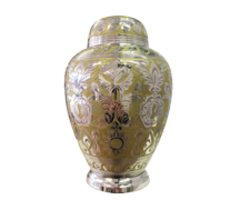 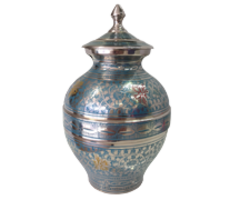 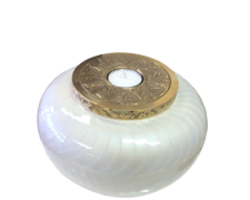 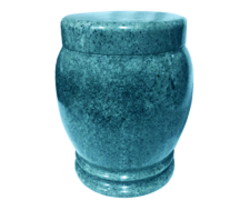 We carry a range of Scattering Urns, Decorative and Wood Urns, and Couple's Urns, as well as smaller Keepsake Urns. 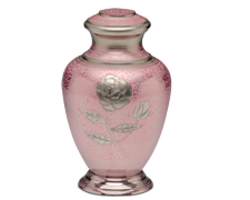 Memoriam jewellery is also available for those that wish to carry the memory of their loved one with them. 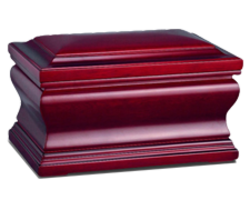 Alternatively, if you're interested in a burial please see our wide range of coffins and caskets. 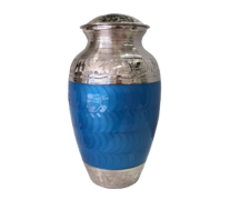 Call us on 9384 1100 for prices and more information. 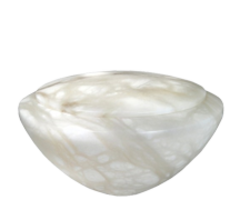 Below is a sample of some of the many styles available. 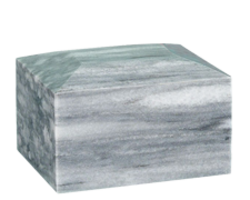 For more designs contact us for a brochure.